The Studio on Mars: THRILL KILL Now avialble for FREE Streaming!! 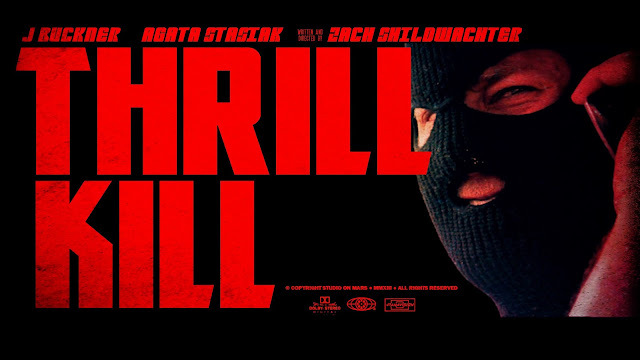 THRILL KILL Now avialble for FREE Streaming!! ***Note this film contains graphic language and images. Definitely NSFW. Viewer discretion is advised.